I have always loved to color and yes, I agree it helps relieve stress! 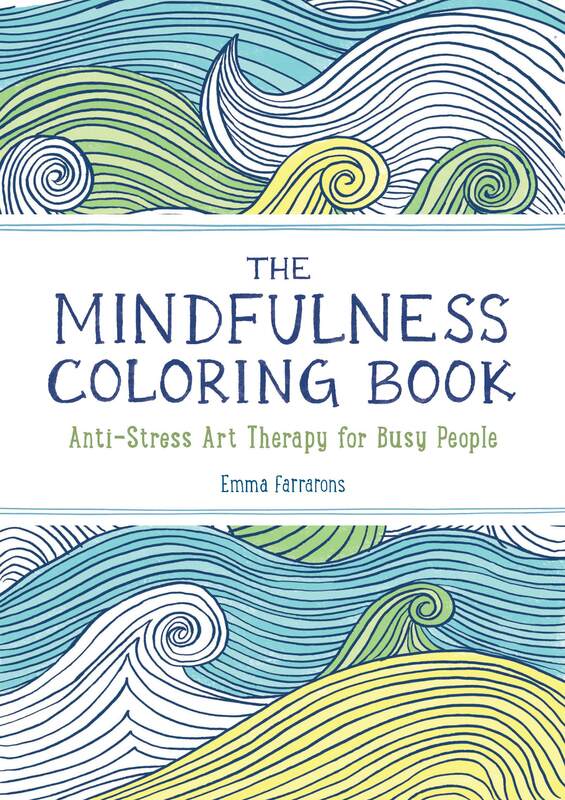 I was excited to receive The Mindfulness Coloring Book by Emma Farrarons. I just love this! I love that it is also small enough to keep in your purse and it’s a must-have at the Doctor’s office. Yes, I am an adult, but I still get nervous when I have to go to the Doctor for check ups. 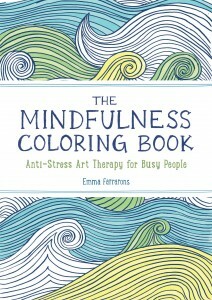 But, this book really helps to be less worried and stressed out. I love the variety of designs. My favorites are the butterflies! You can purchase on Amazon.com. Also Available at Indiebound, Books-A-Million, Powell’s, B&N and Workman.com. Check out Emma’s website too! Self Disclosure: I received a free copy to facilitate this post. No other compensation was received.